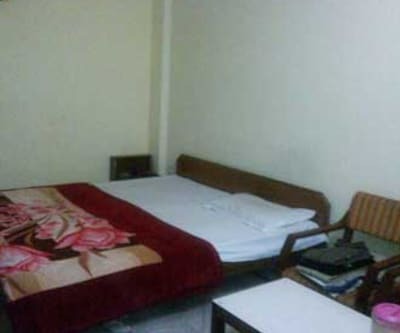 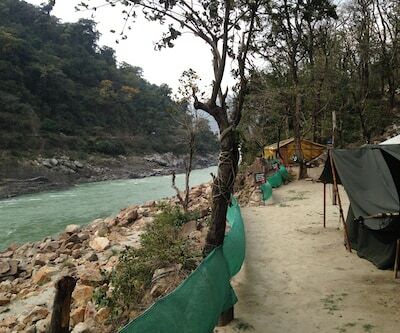 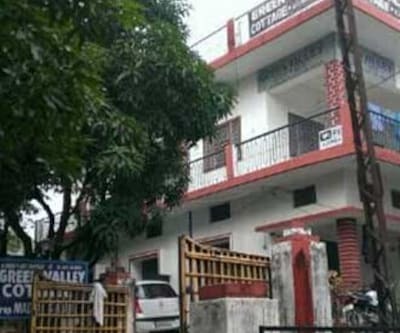 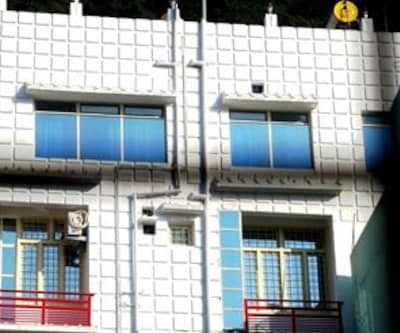 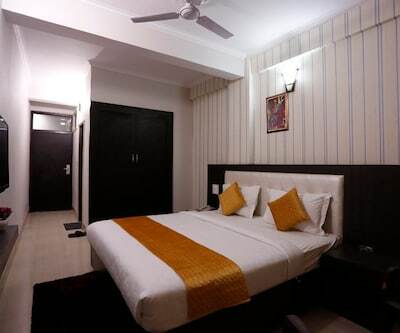 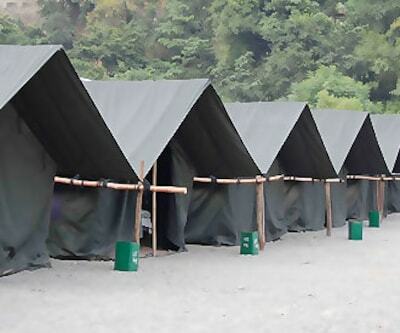 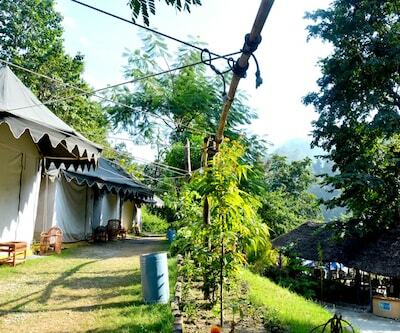 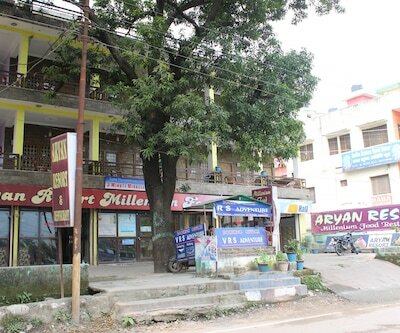 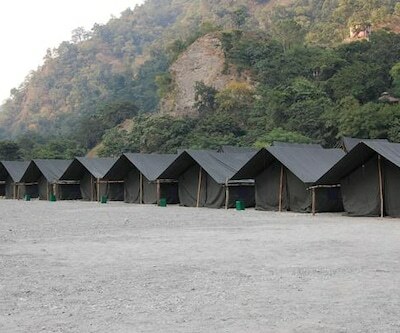 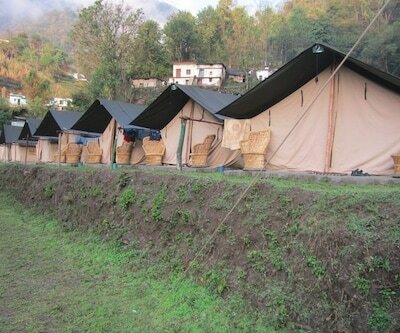 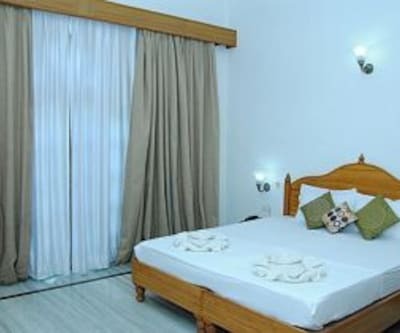 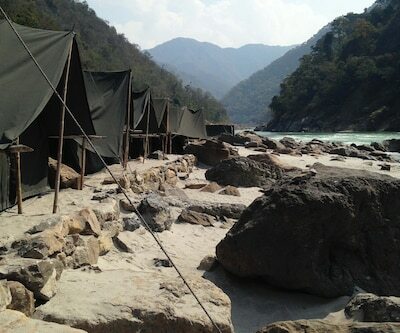 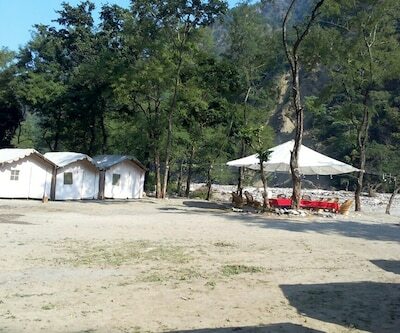 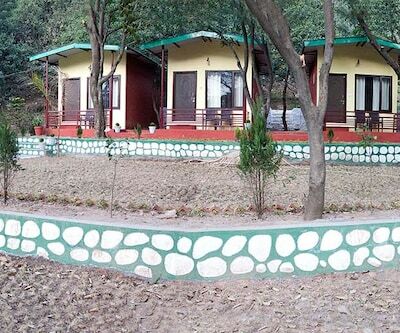 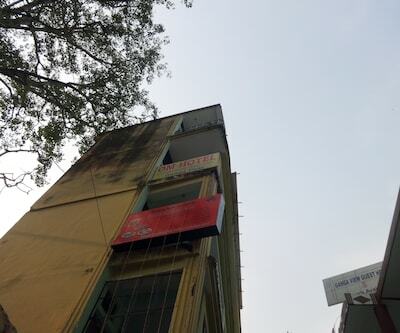 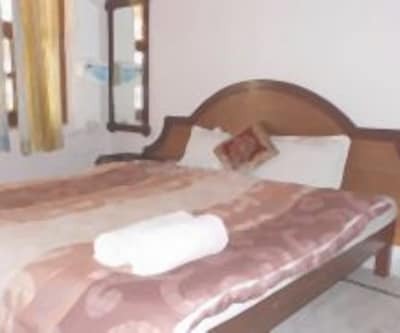 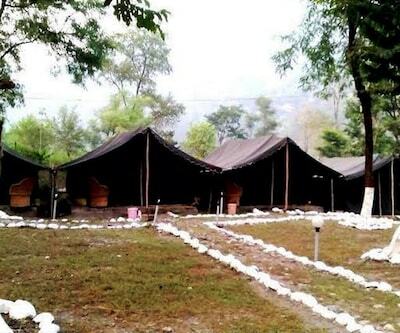 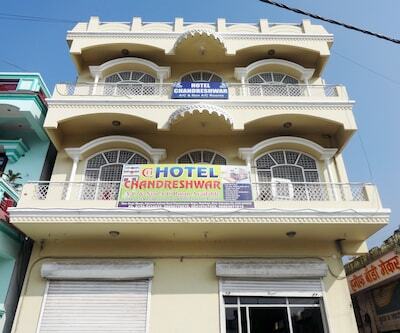 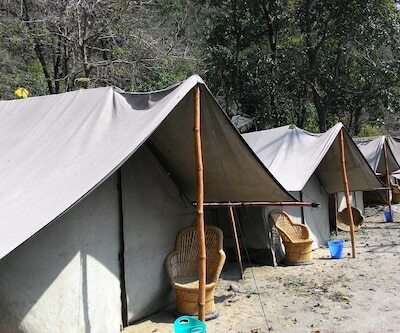 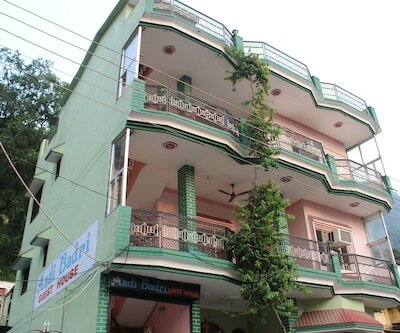 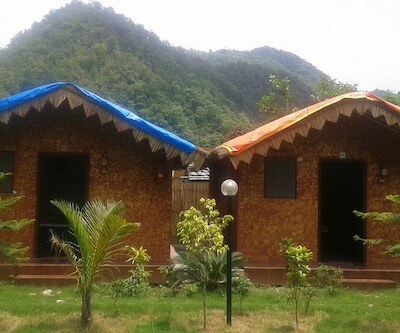 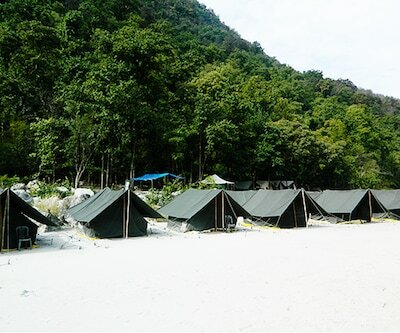 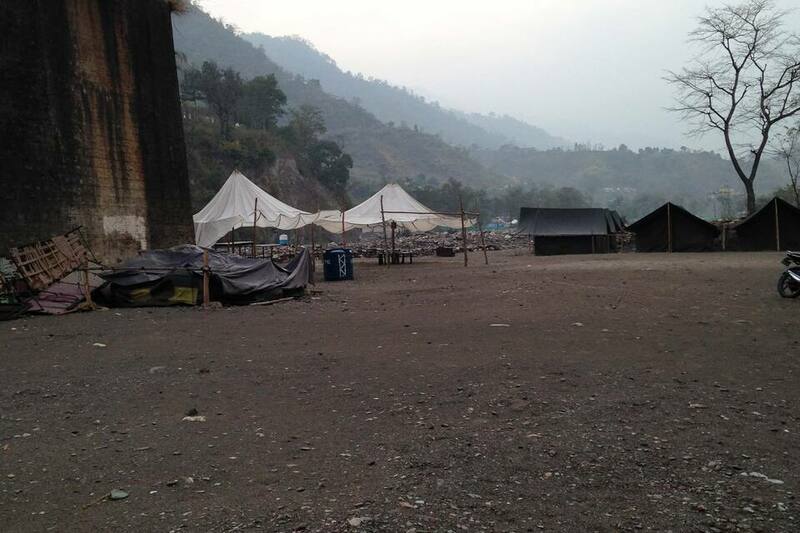 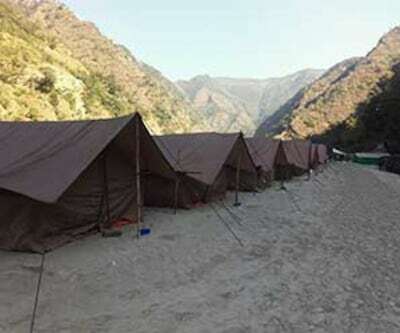 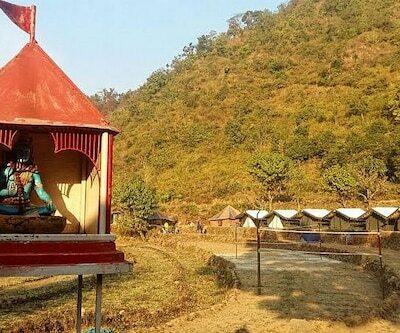 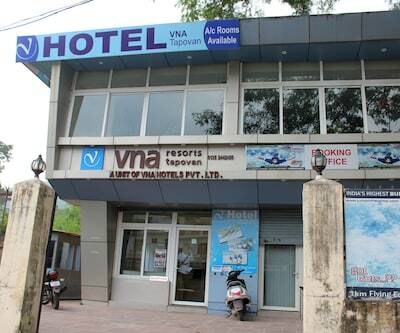 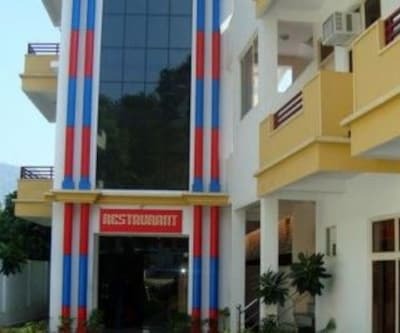 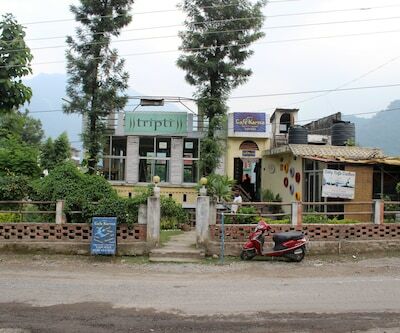 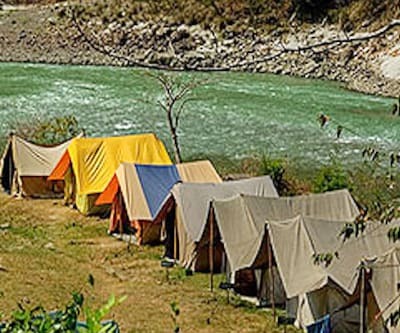 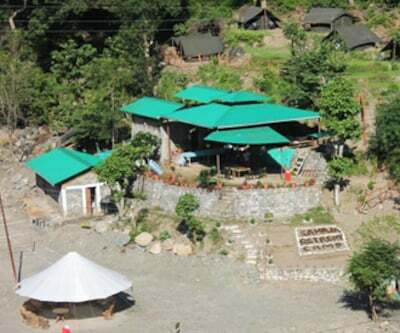 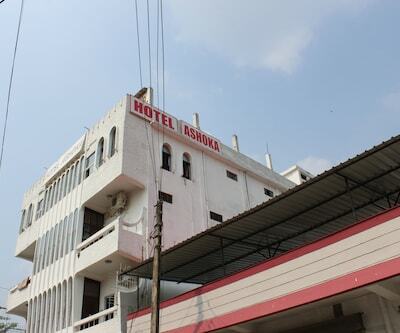 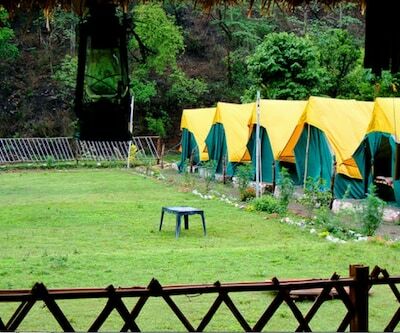 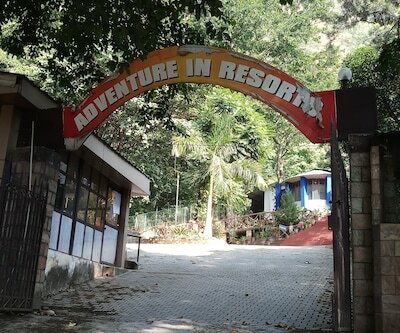 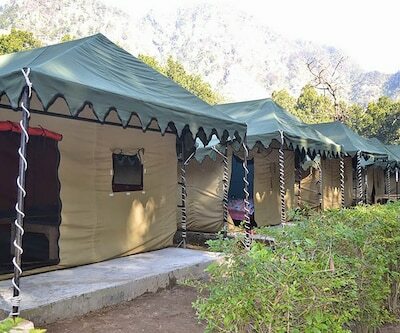 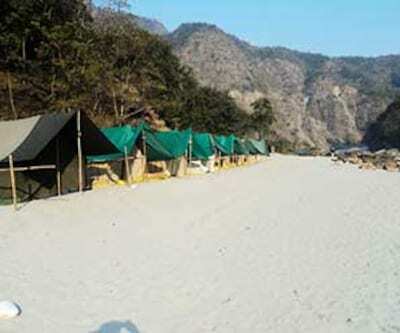 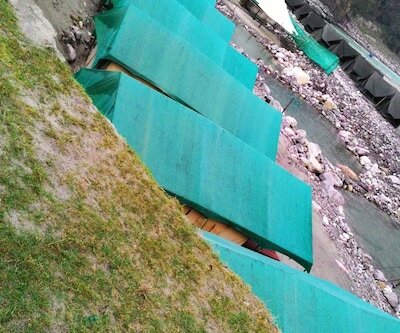 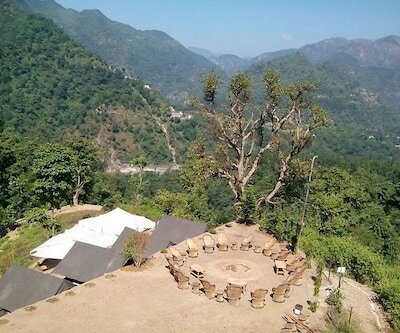 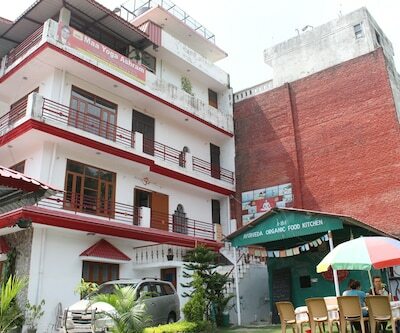 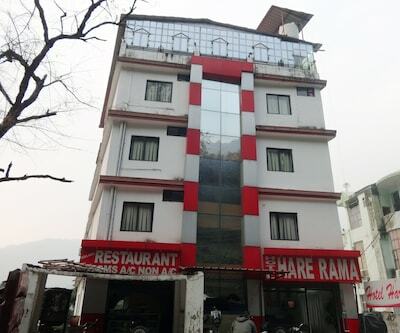 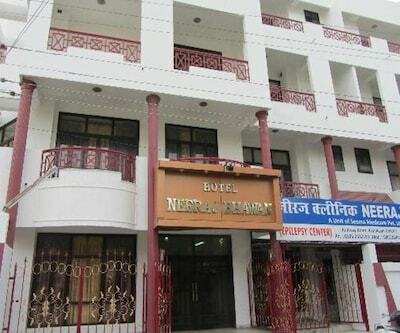 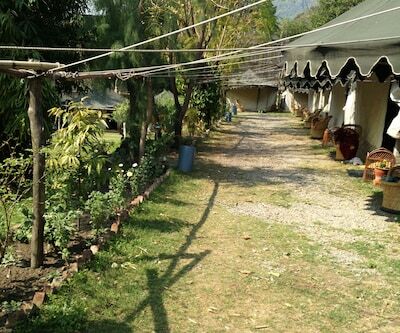 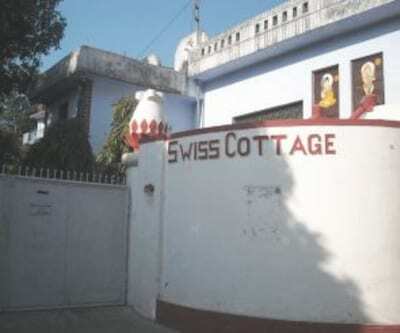 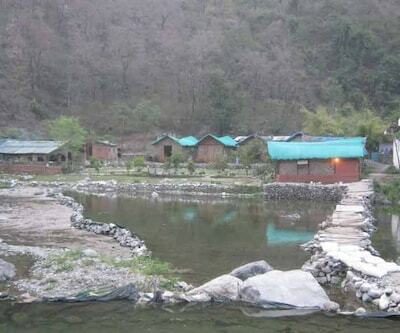 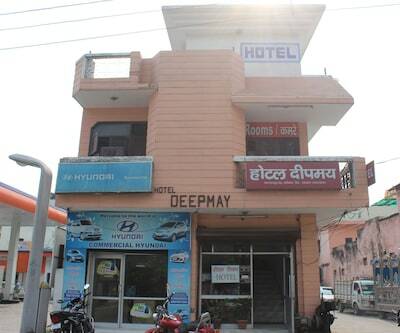 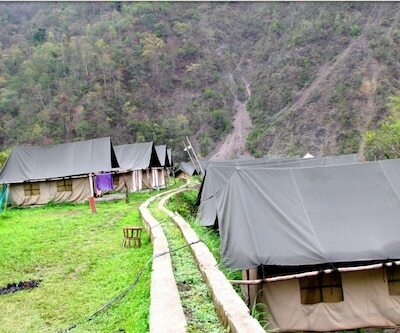 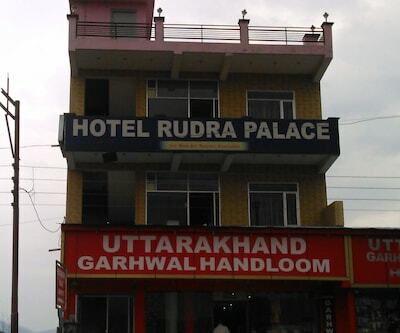 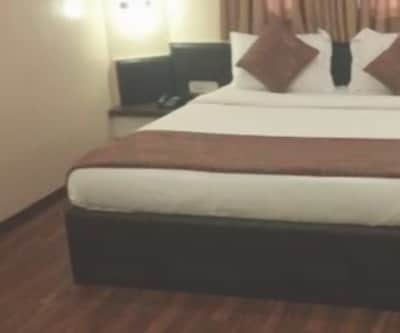 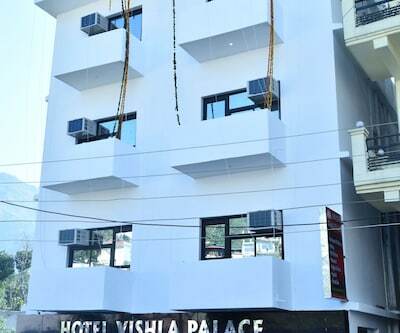 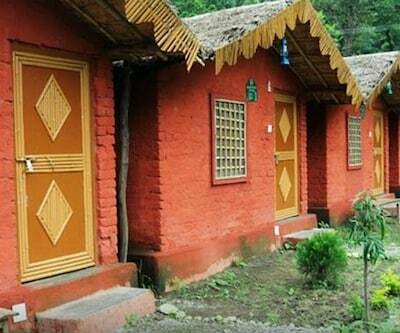 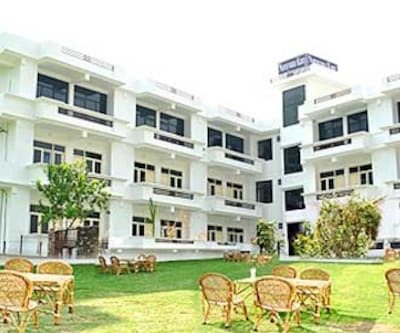 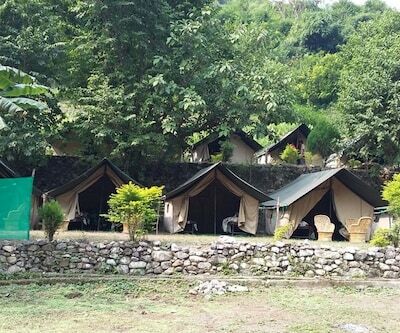 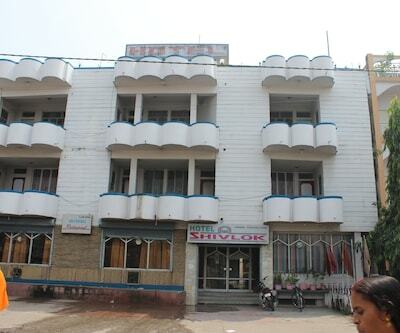 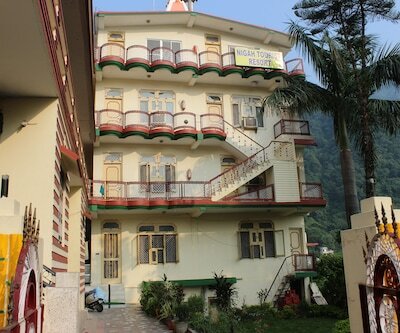 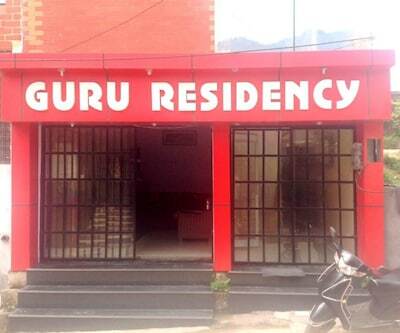 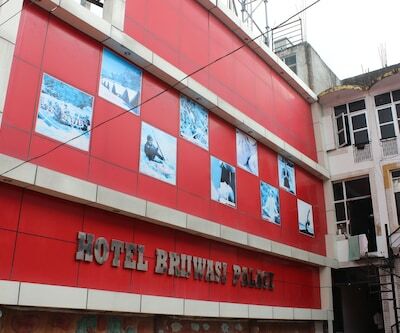 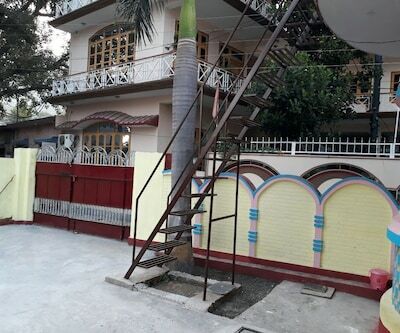 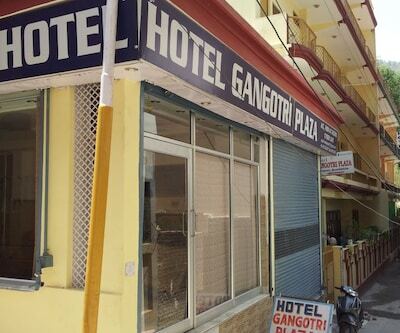 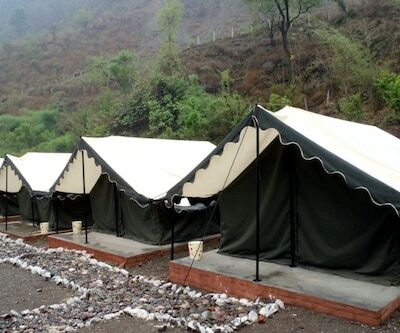 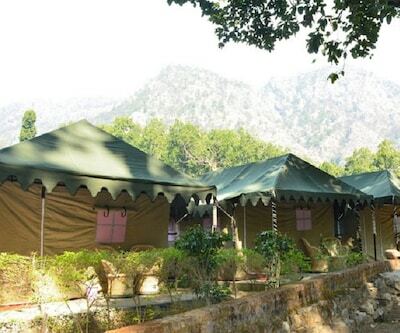 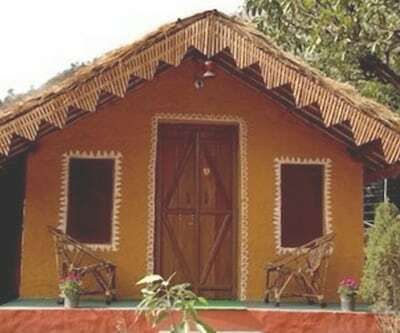 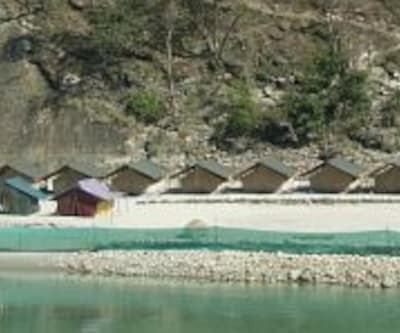 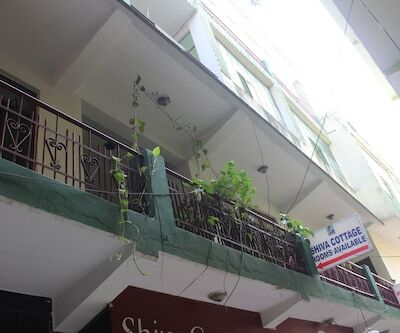 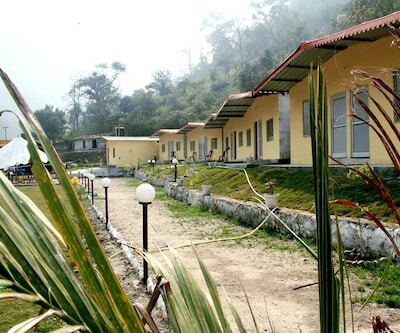 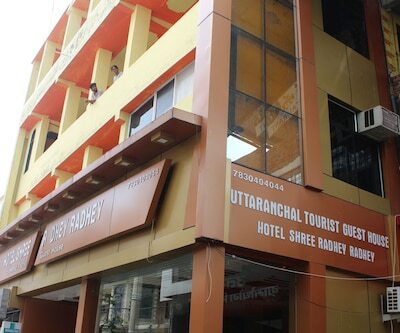 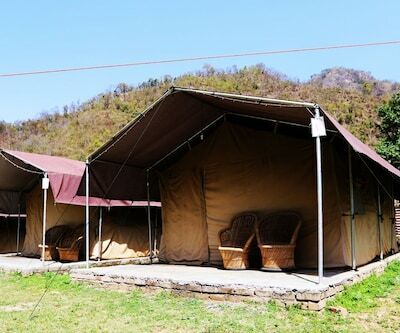 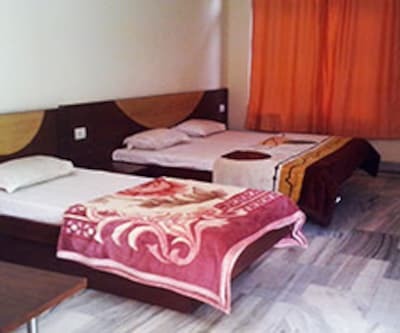 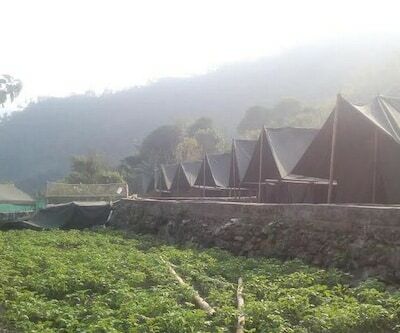 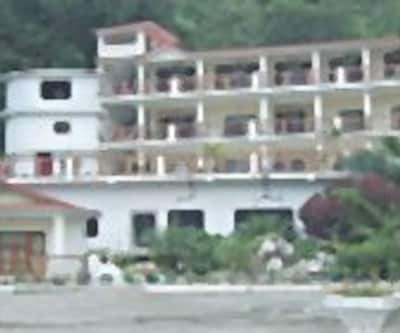 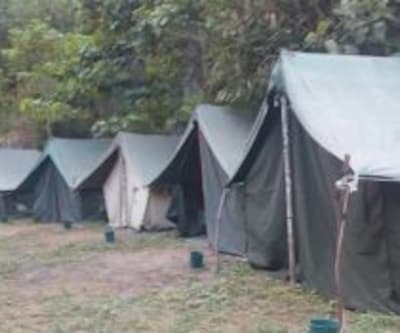 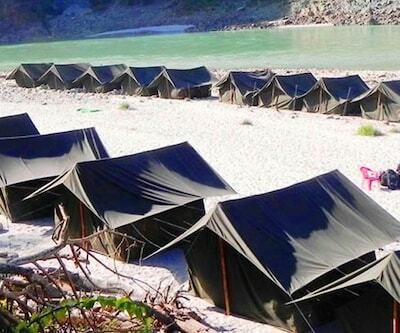 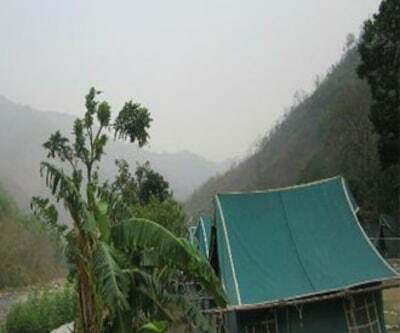 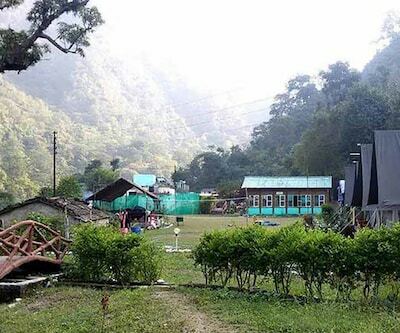 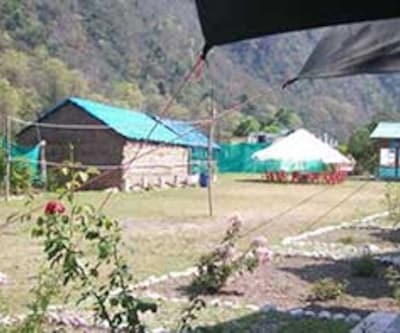 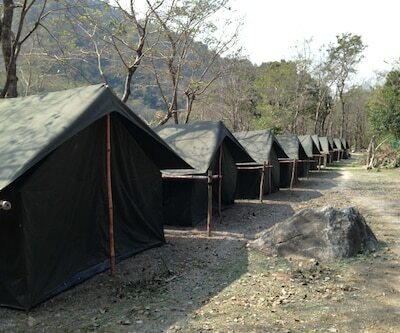 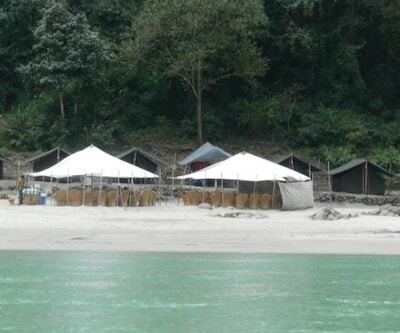 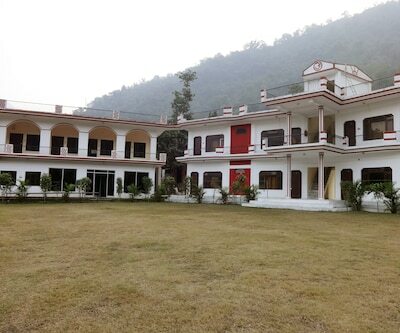 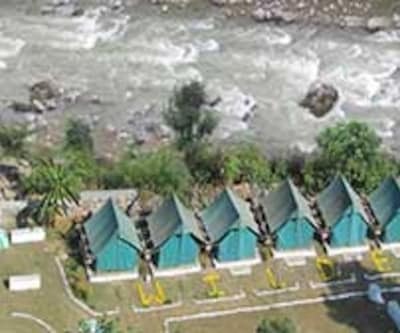 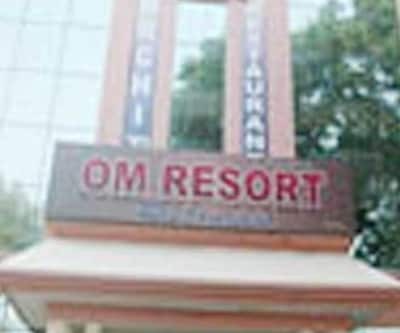 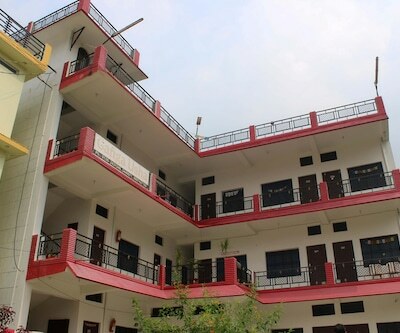 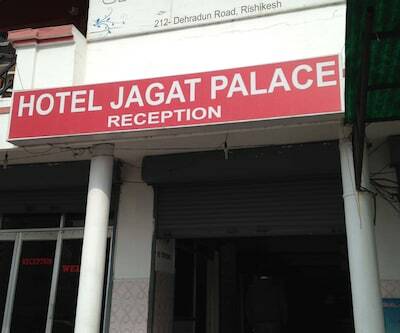 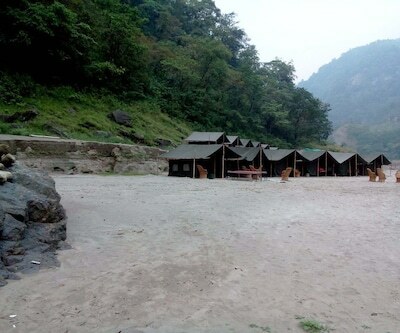 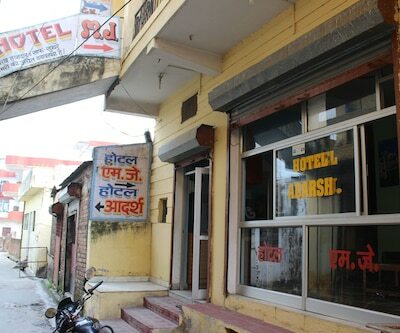 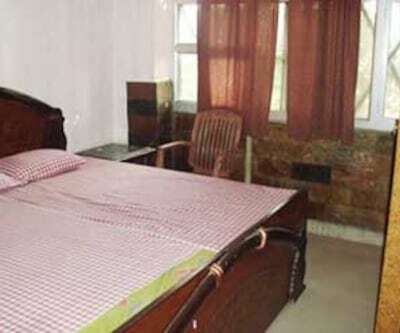 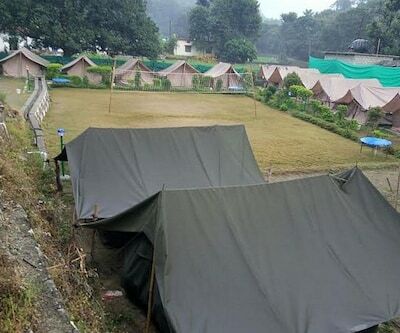 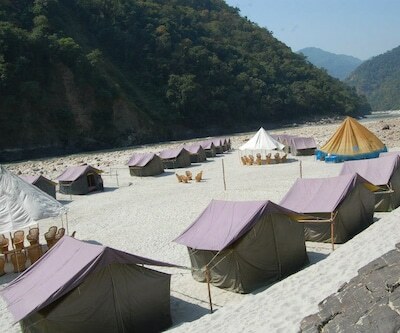 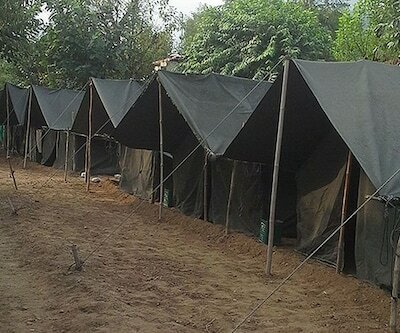 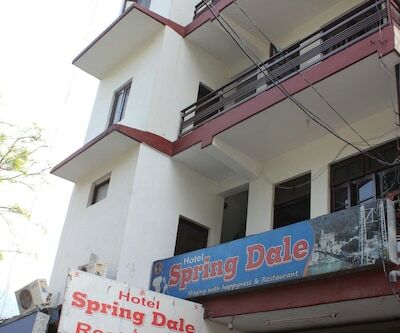 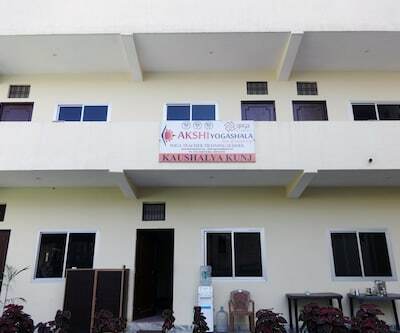 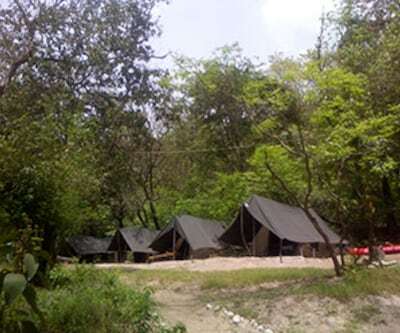 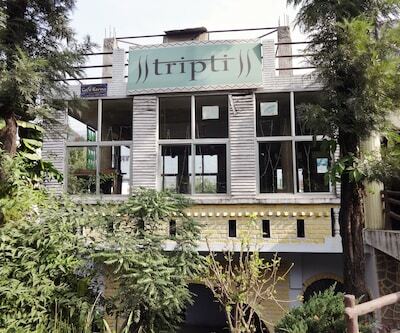 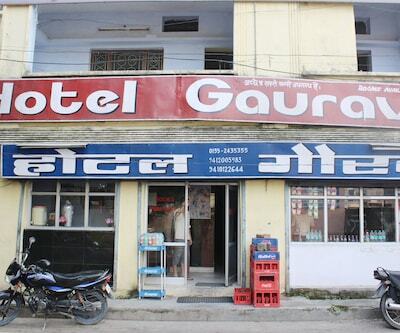 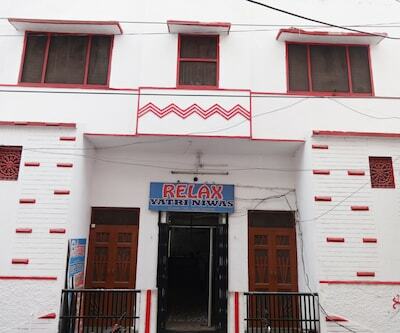 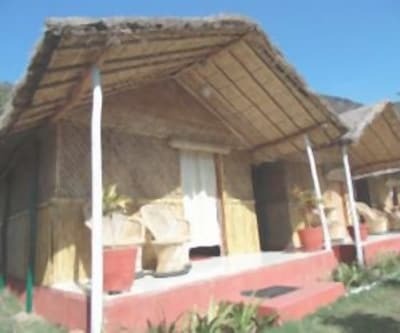 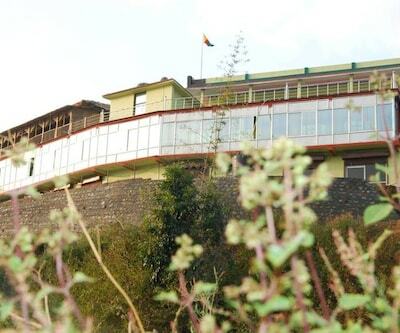 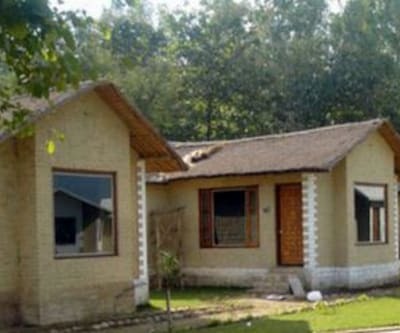 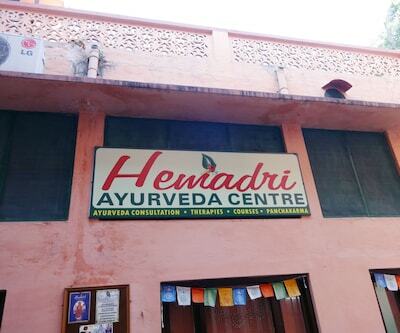 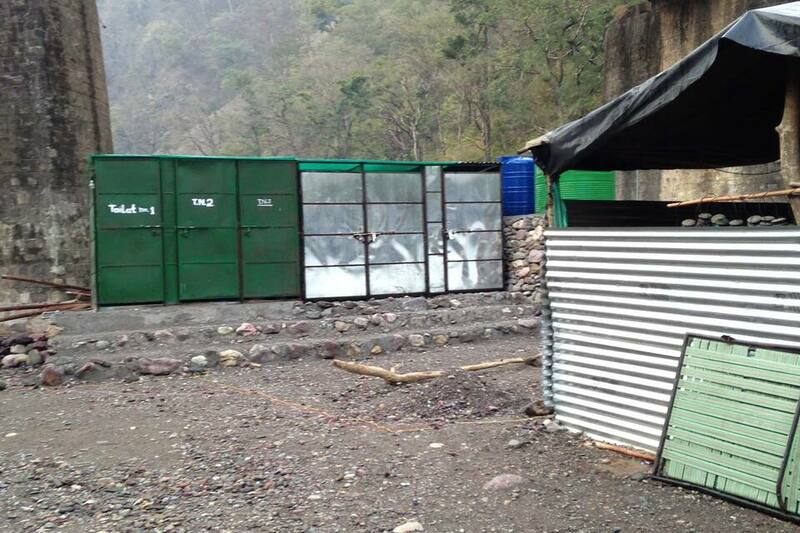 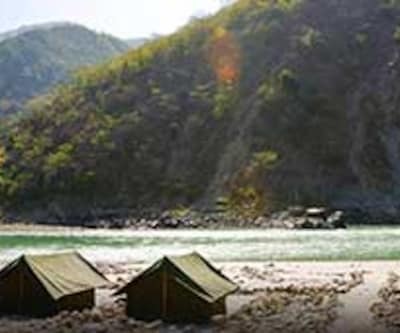 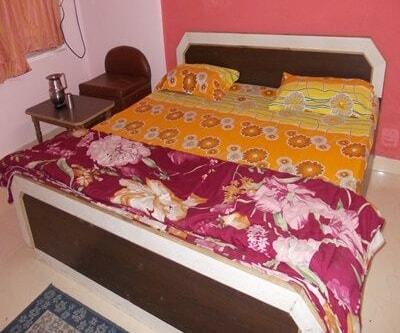 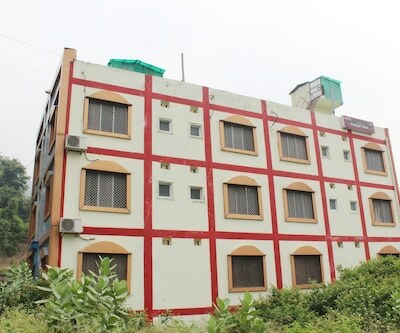 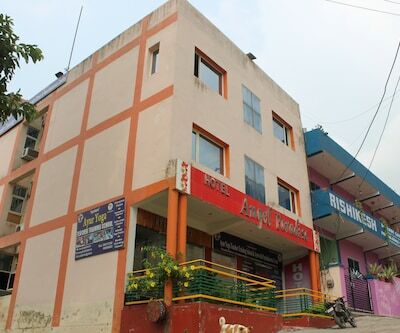 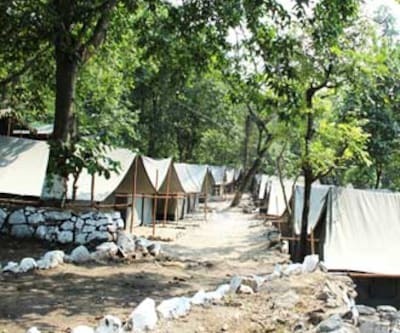 Get the extreme experience of camping in Rishikesh, Jungle Side Camp is situated 6 km from the Laxman Jhula, The camping site which has around 24 tents for the guests. 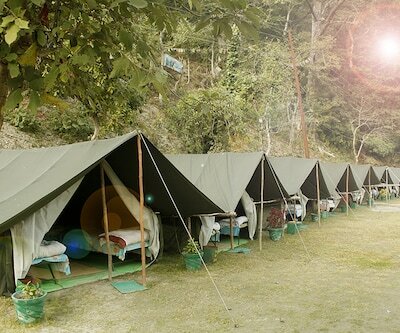 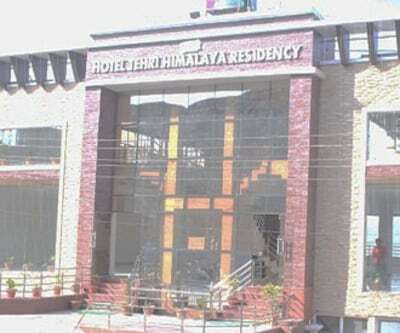 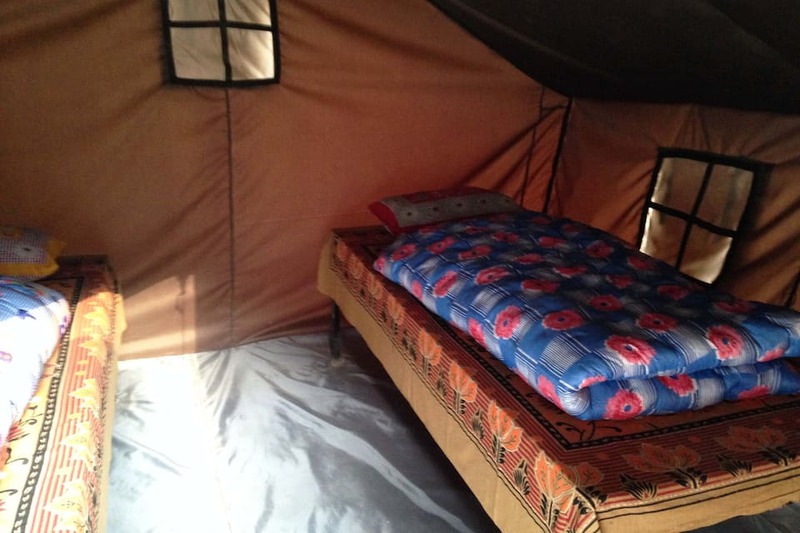 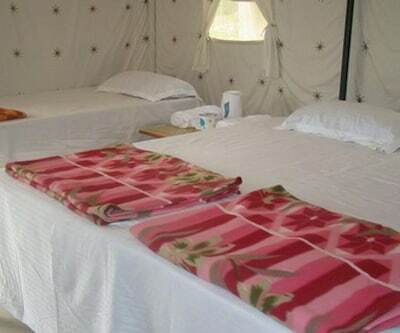 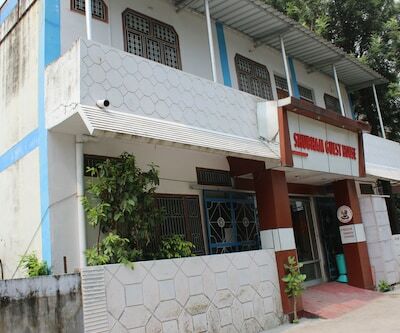 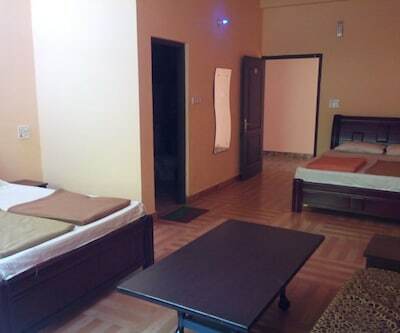 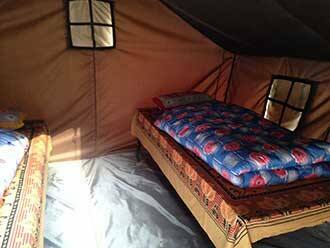 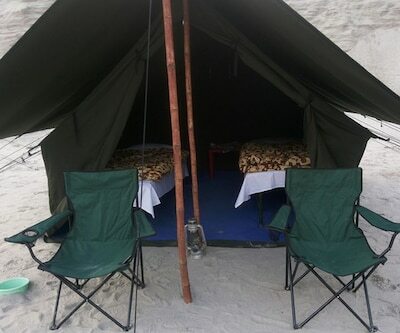 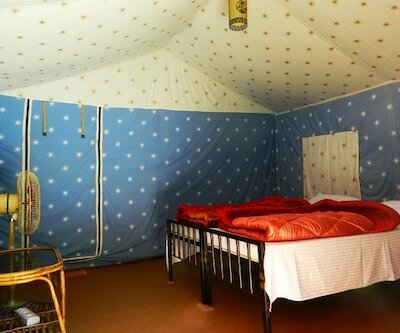 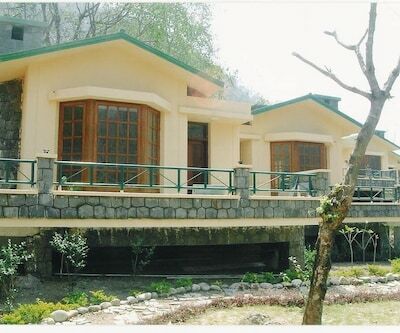 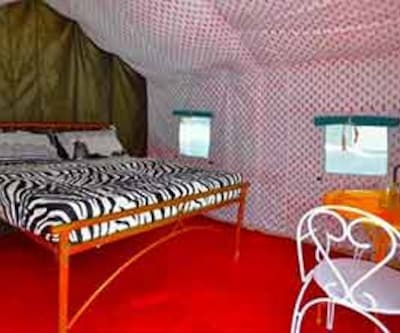 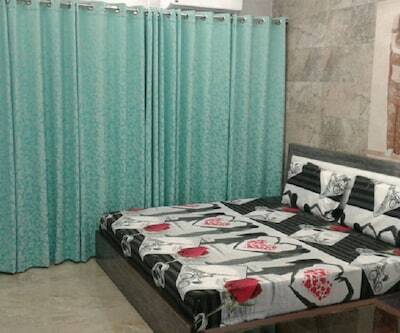 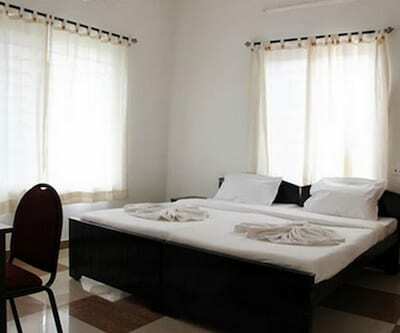 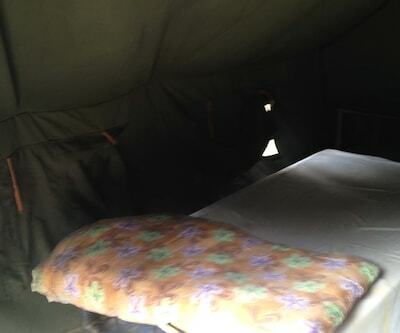 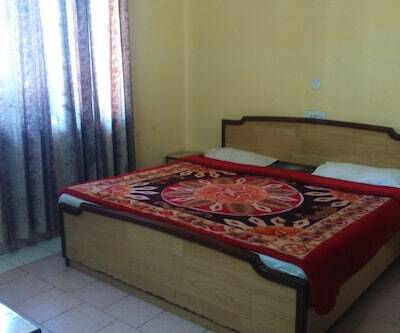 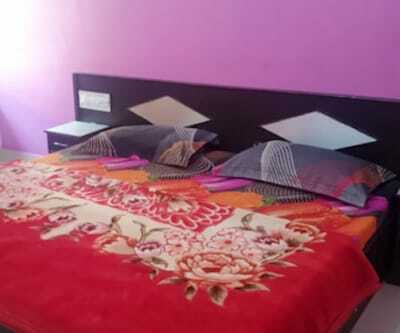 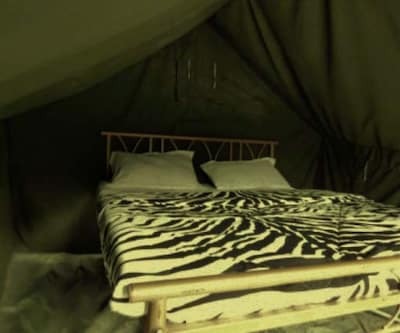 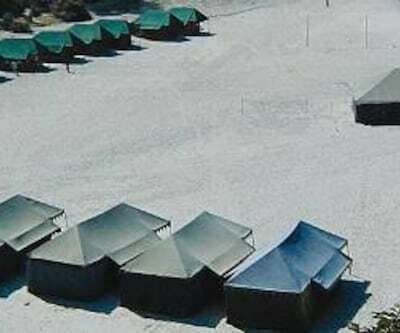 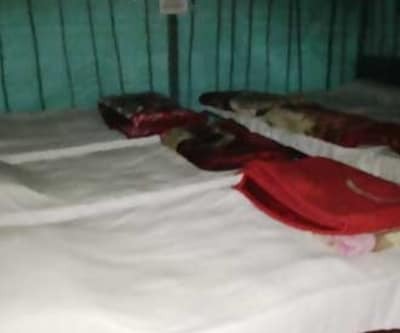 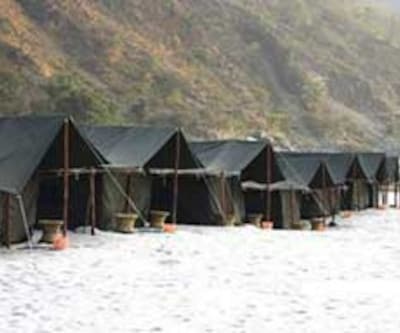 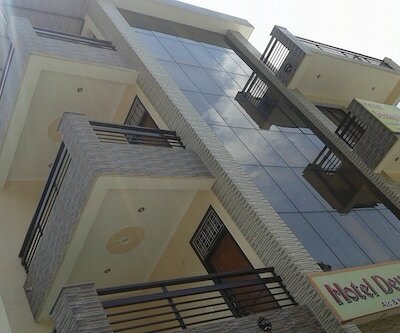 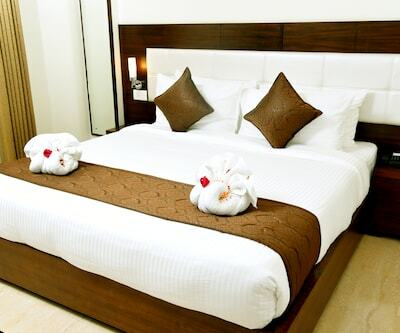 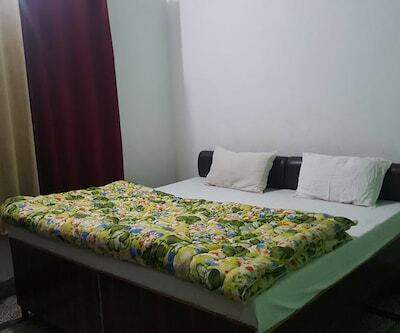 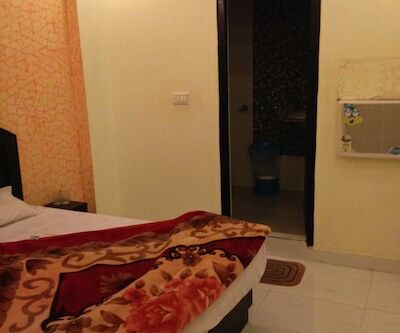 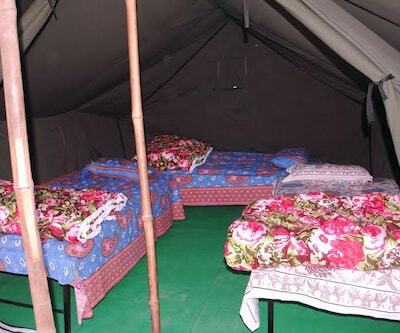 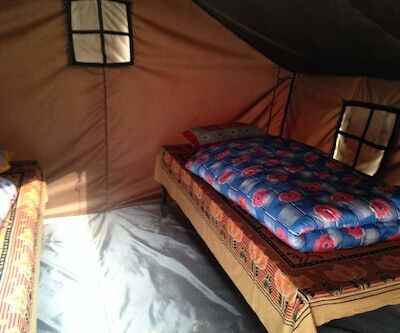 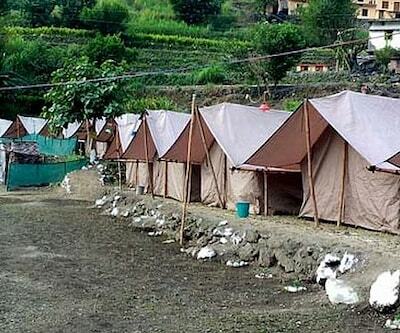 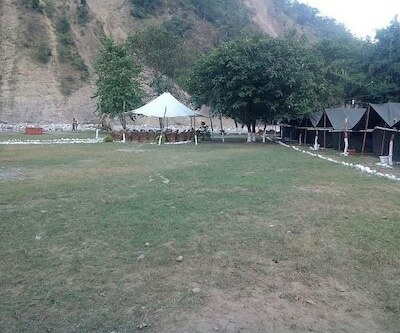 The guests can stay in tents which have single beds. 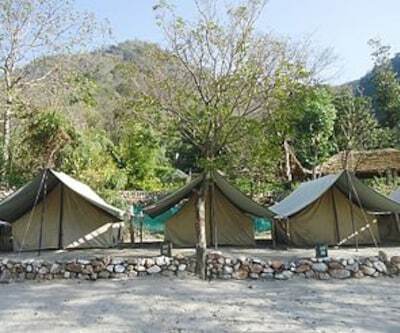 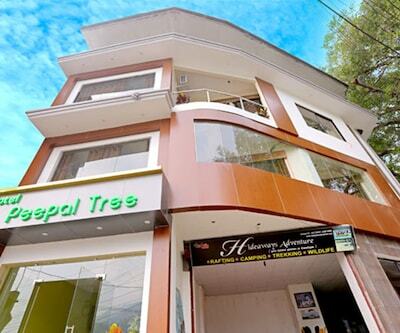 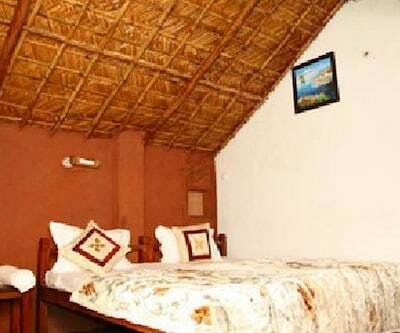 Jungle Side camp stay gives amazing experience to the guests who are adventurous by nature. 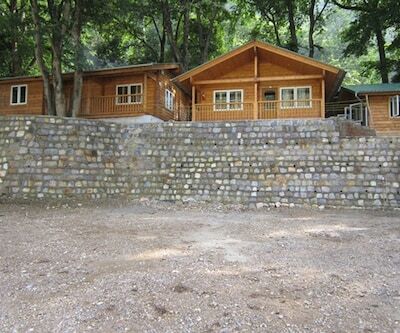 In the evening you can enjoy bonfire and camp fire. 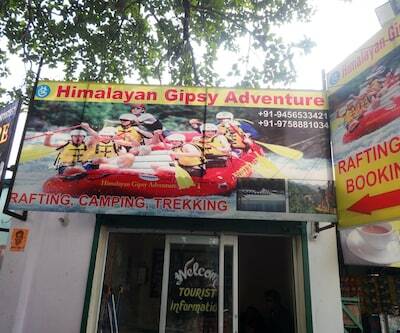 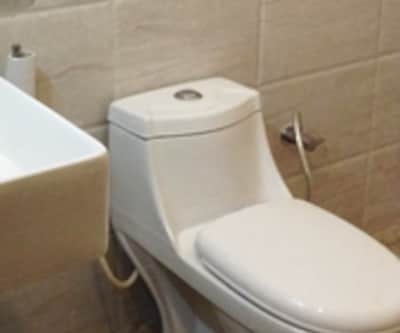 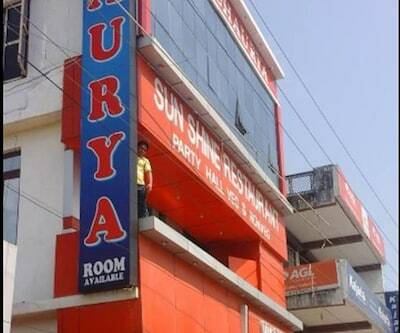 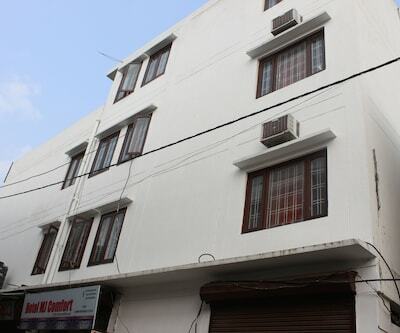 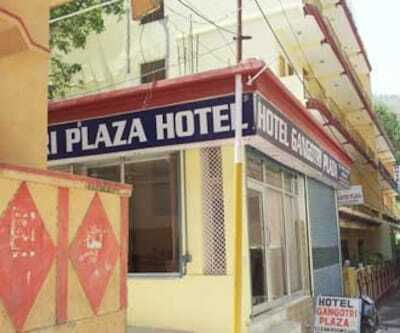 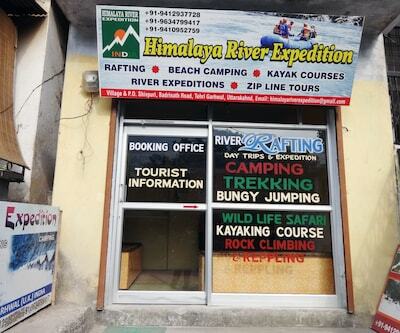 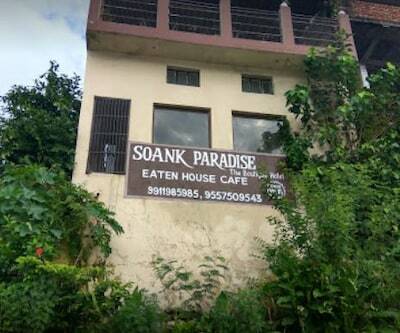 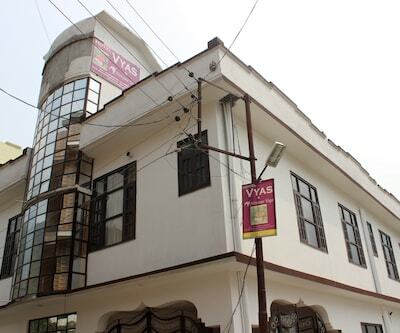 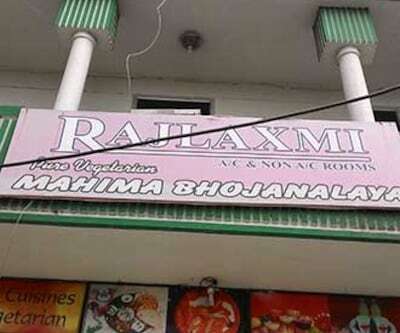 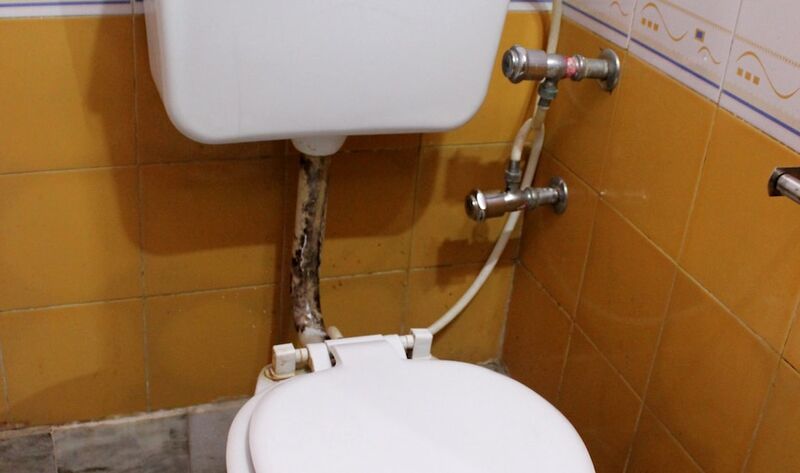 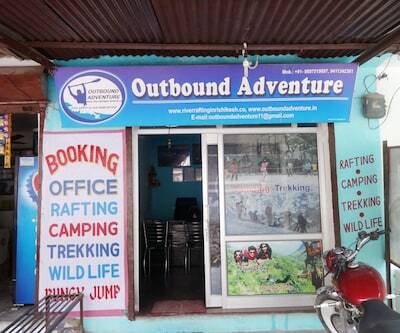 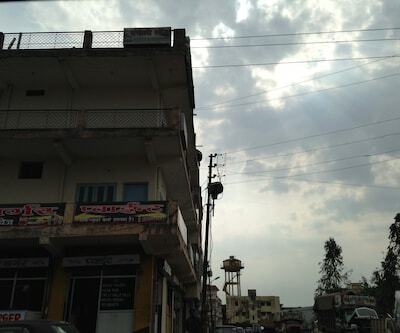 For all those people who love fun adventure, it is an opportunity they would barely like to miss.